Applied Engineering wants to extend a thank you to everyone who participated in our webinars! We hope you enjoyed it as much as we did. Did you miss a webinar? We have compiled all of them on our blog. You can also find them on our YouTube channel. Learn about this key information by clicking this link. Applied Engineering provides hands-on training to help your employees master the basics of Autodesk Inventor and develop advanced techniques to maximize efficiency on all their design and modeling projects. We offer monthly classes at all our locations as well as on-site training. 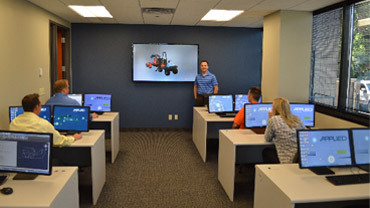 Our software experts can come to your facility and customize the course curriculum to fit your business. 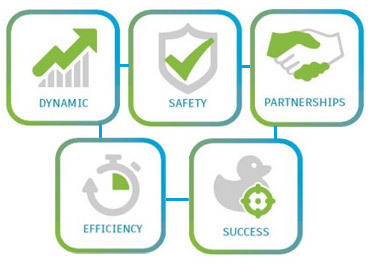 Whether your employees are Autodesk amateurs or proficient professionals, we offer a range of classes that will improve the productivity of users at any skill level. View our Online Calendar to see all the Upcoming Training Courses, and Contact Us to Register for an Upcoming Course. Inventor 2019 improves design workflows with increased performance, better collaboration, and new professional-grade design tools. Learn more about these features by clicking here. 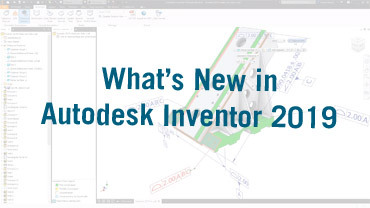 Watch the Inventor 2019 Overview video.